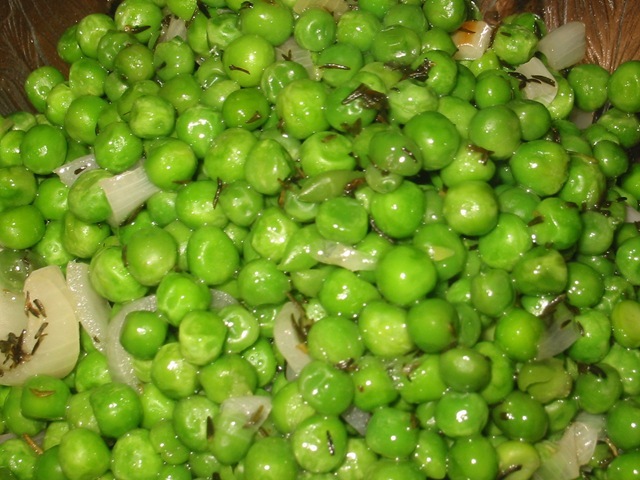 Nice to see another man writing about low-salt recipes…. A recent report commissioned by UK charities Relate and Men’s Health Forum highlighted how men are often ‘in the dark’ when it comes to emotional and relationship difficulties in their life, the factors which cause them, and how to effectively deal with them. The report shows how this ignorance can lead to much worse outcomes for men in relationship and emotional matters, not only for them personally, but also for their partners and families, especially, if a relationship finally does break down. Statistics within the report indicate that men are less likely to engage with, or benefit from, the support of a network of friends and family to help them through any emotional and relationship problems, and that men are also at greater risk of suicide in the aftermath of an emotional or relationship breakdown. From my personal and professional experience I can wholly concur with these findings. 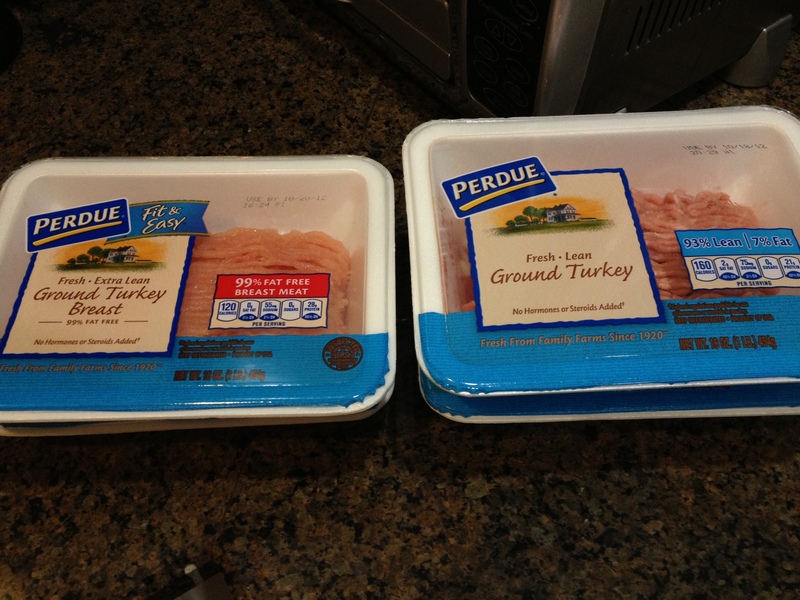 Finding low-salt and no-salt processed foods is a job, there’s no doubt about that. 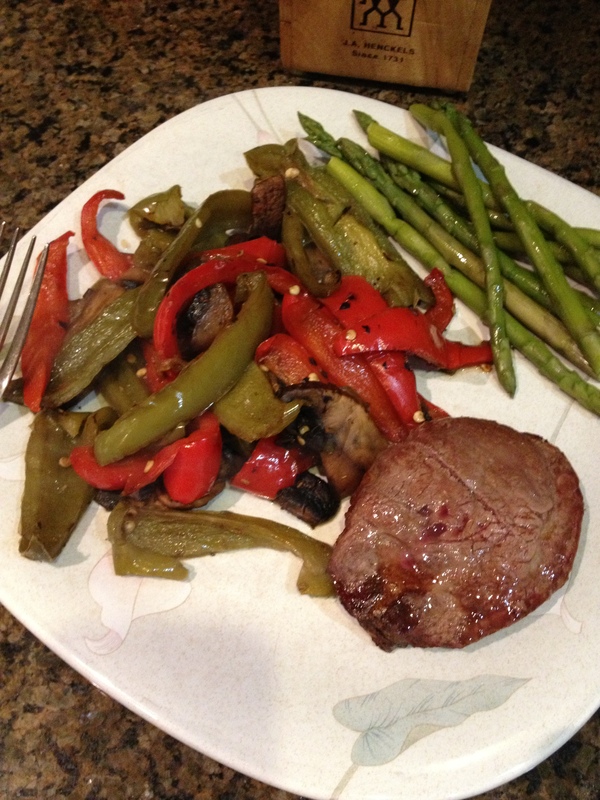 I wrote about it late last year when I was first beginning to create my new eating plans. Now, I’m constantly on the lookout for items I can buy and am discovering more and more to try. As an example, I recently walked into a Menard’s near my home. Menard’s is a giant home center store, with locations across the Midwest. I normally go there for tools and home goods, not food even though it has a grocery section. 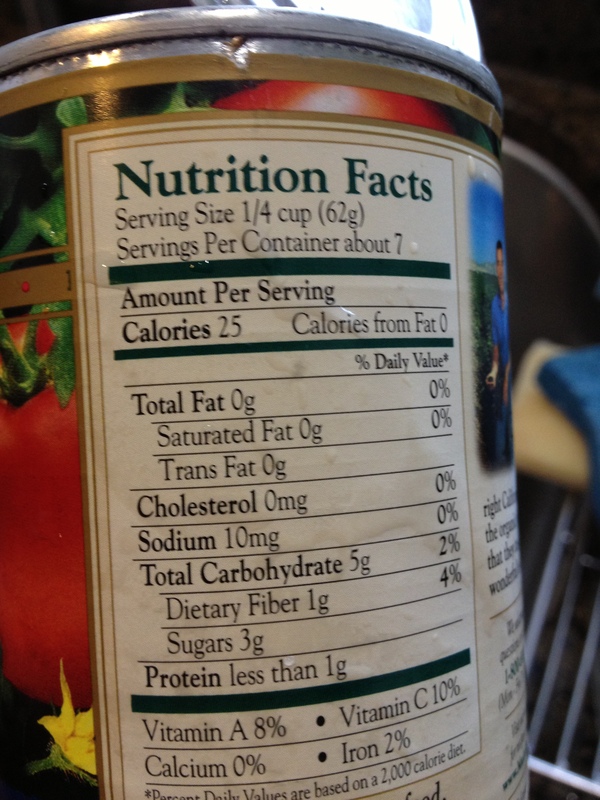 So imagine my surprise when I walked in there recently and saw on the front-of-store food display no salt Hunt’s tomatoes! 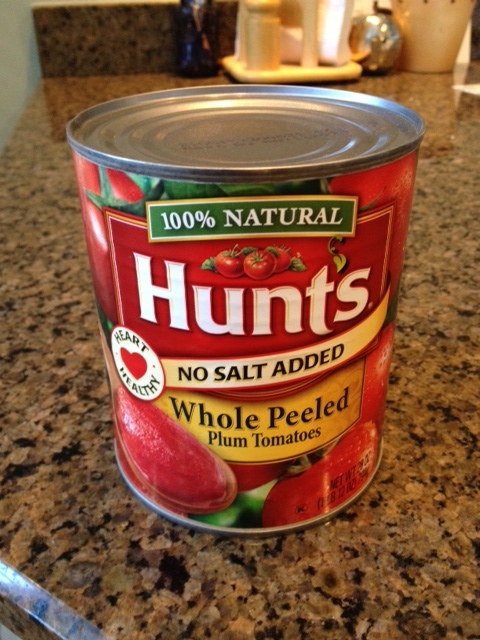 Hunt’s is a national brand in most mainstream supermarkets but in none of those had I seen Hunt’s no-salt tomatoes. Yet here they were at Menard’s and in large cans for $1.62. I’d paid that much at other places for cans half the volume. I filled my cart with eight of them and felt tears of joy fill my eyes. Here was something I had searched high and low for and paid exorbitant prices for, only to find them sitting right in the front of Menard’s. A coworker tells me Walmart has low-salt items in its private label line, so I’m searching there next. Keep up the search and let me know if you find specials anywhere. When these four letters come together, they can have a multitude of meanings. In the dictionary, the term “dashing” refers to something elegant in appearance. In cooking, a “dash” implies the addition of a flavor-enhancing ingredient. And yet, to those trying to control blood pressure and prevent kidney disease, DASH can be synonymous with lifestyle restrictions. 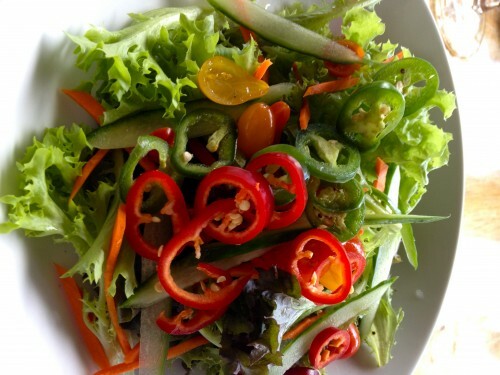 I’ve spoken with three different nutritionists since my angioplasty Aug. 13, 2012, about how to eat a healthier diet that will be low in salt, fat and sugar. Each had different opinions. But one thing they all agree upon is that I can eat cold water fish such as salmon and lake trout. 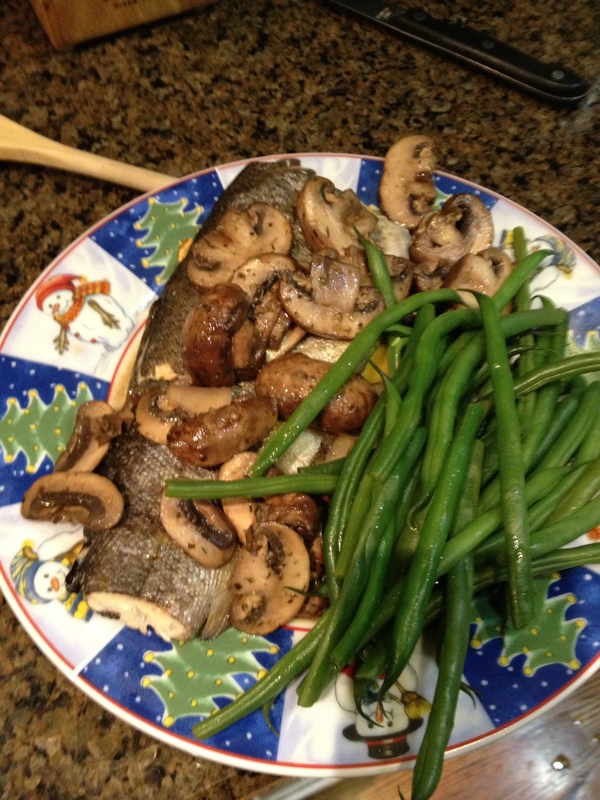 Cold water fish apparently have more omega 3 acids which are in vogue now as healthy. I have no doubt that one day they will be out of favor, but hopefully I’ll be gone by then because I happen to like fish and so I’ve increased my weekly fish consumption from once or twice to two or three times to replace some of the red meat I no longer eat.